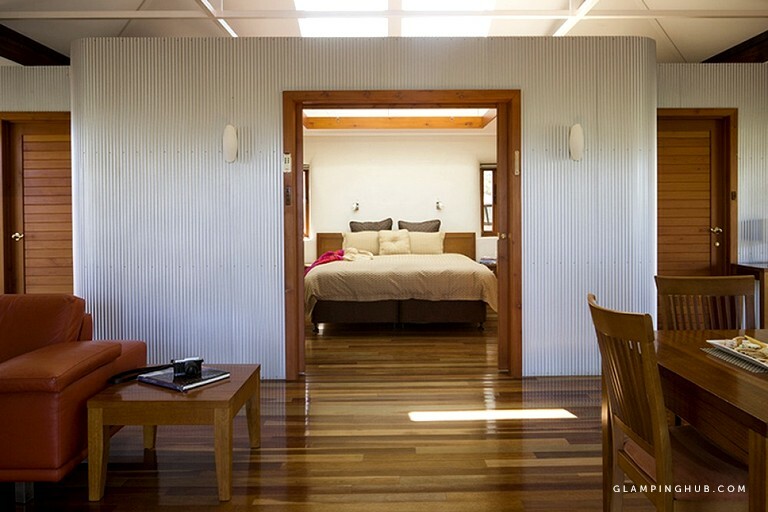 There are six one-bedroom cottages and two two-bedroom cottages for rent at this glamping bed and breakfast in Australia. 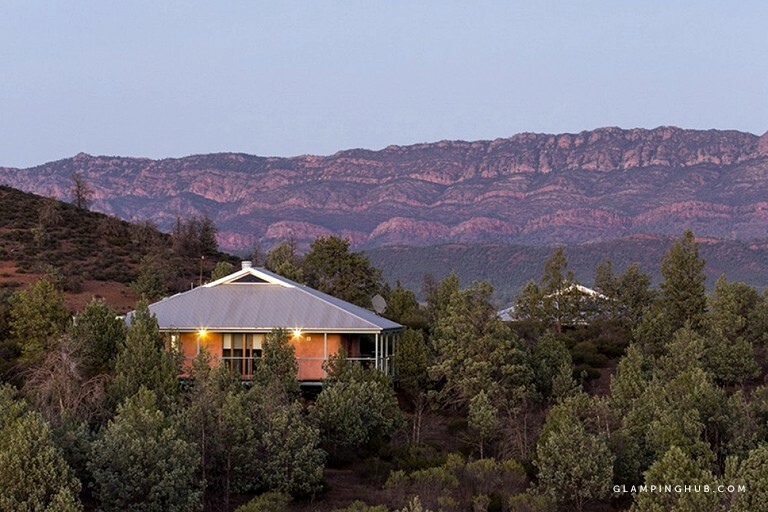 These eco-cottages are secluded and feature stunning views of Wilpena Pound, and they are only five minutes from this glamping resort’s reception. 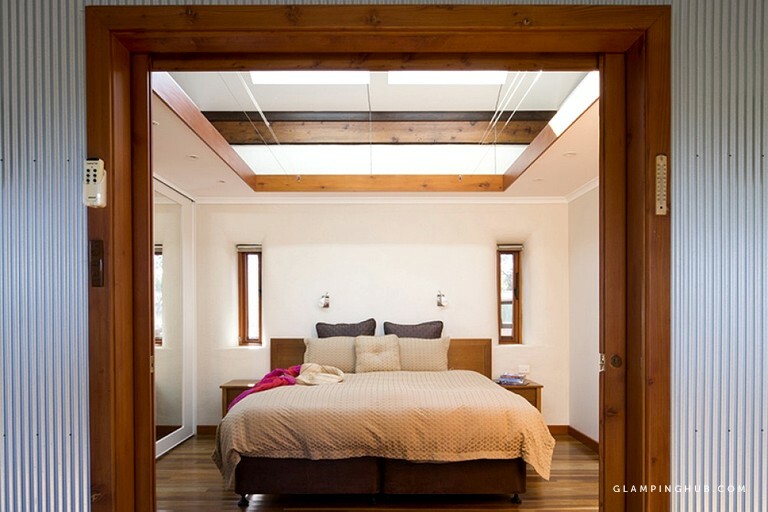 Each luxury cottage has a private veranda for enjoying the scenery, as well as an over-bed skylight for stargazing at night. 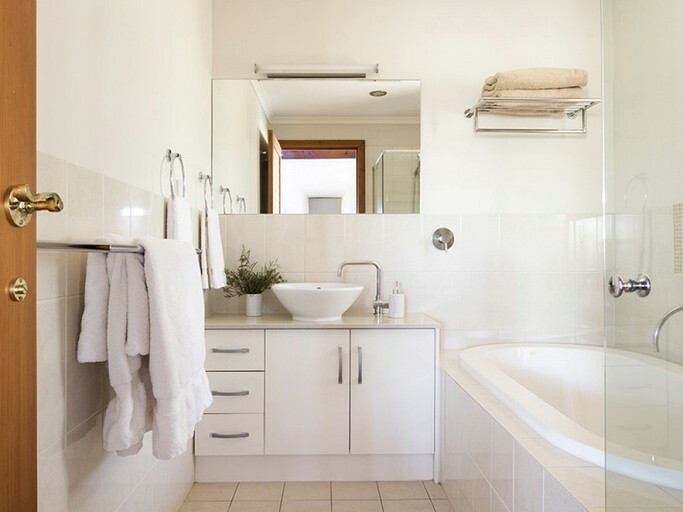 Guests can enjoy access to a wide range of facilities on-site at this luxury camping site. There is a restaurant that serves delicious regionally-inspired cuisine each day. Guests will also have access to a fuel and general store to stock up on supplies. There is a swimming pool on-site for guests to enjoy. This glamping site offers tours and activities to allow guests to make the most out of their nature retreat. 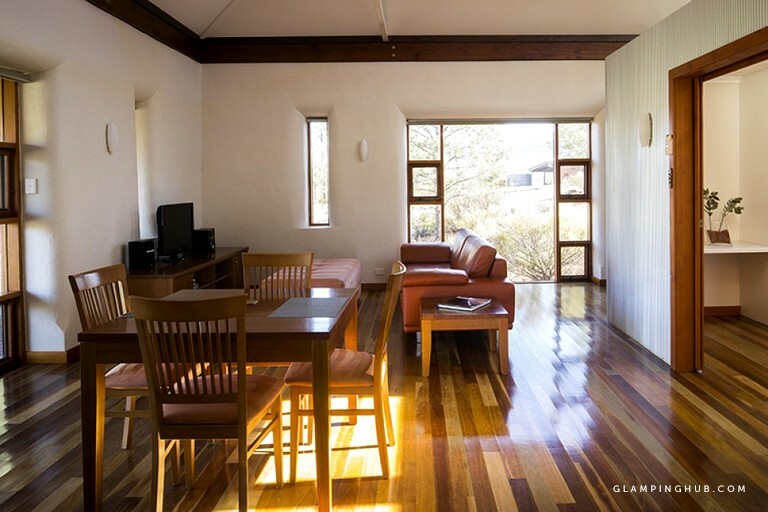 Options include guided bushwalks, mountain bike trails, scenic flights over Wilpena Pound, and a sunset 4WD tour. 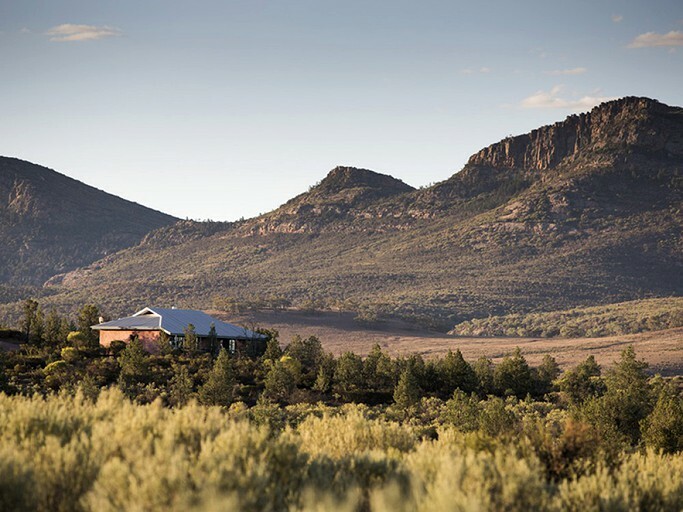 The hosts of this luxury camping site have compiled self-guided itineraries for guests to explore the Central Flinders Ranges on their own, as well as guided itineraries. 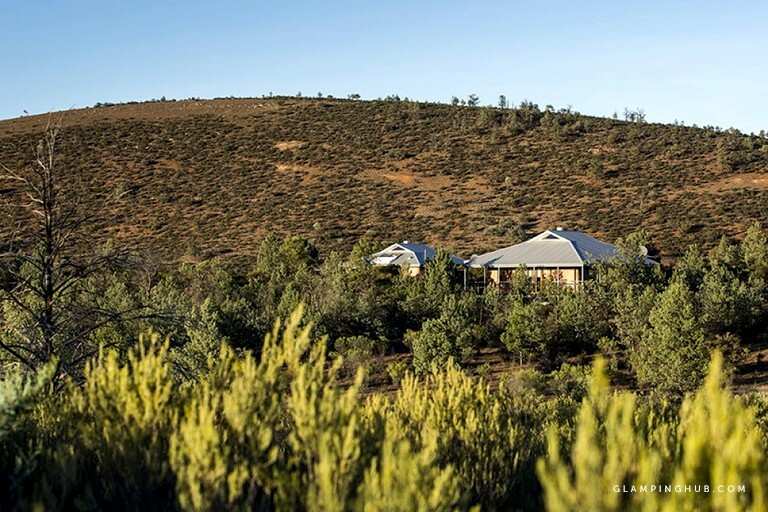 A nature retreat in South Australia is a one-of-a-kind opportunity to go bush walking, take a scenic flight, and more. 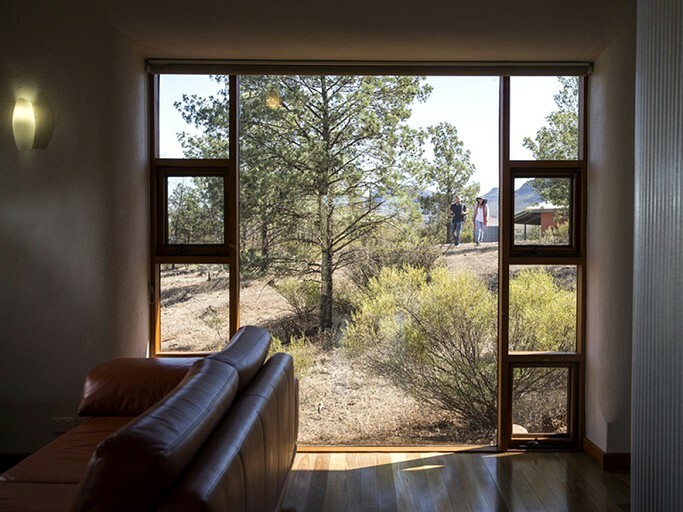 However guests decide to spend their days, the beautiful natural environment provides the perfect backdrop. 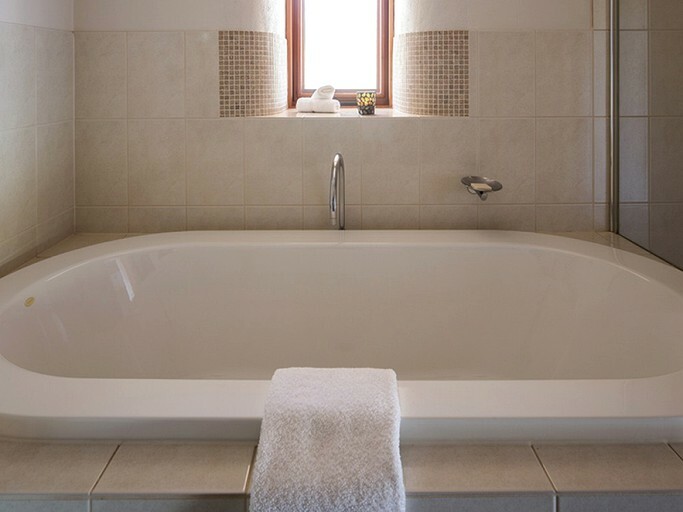 Rates include daily continental breakfast, a complimentary bottle of wine, bread, and dukkah. In-house dining is available upon request.